For a limited time, we are doubling the value of this special offer. A second adult can join in and train with you at no additional cost. 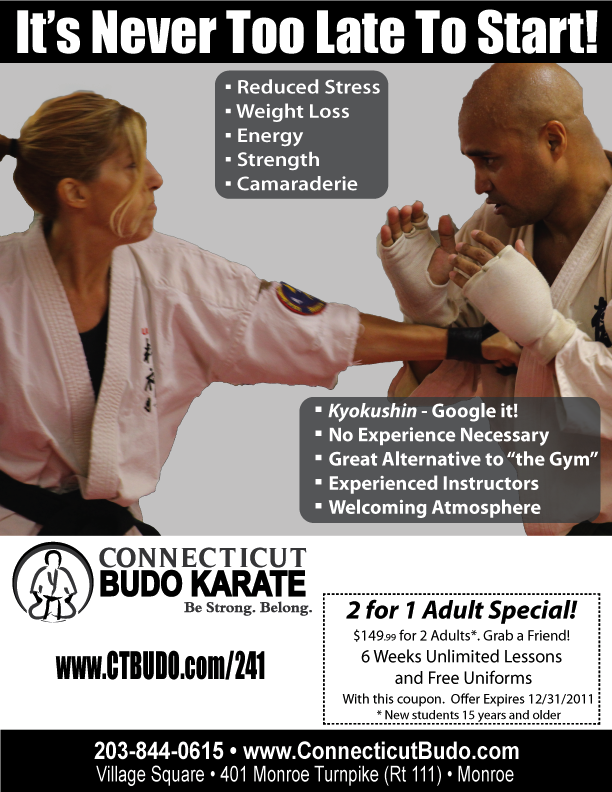 So, grab a friend or loved one and come try Budo Karate. You won’t regret it and your friend will thank you!